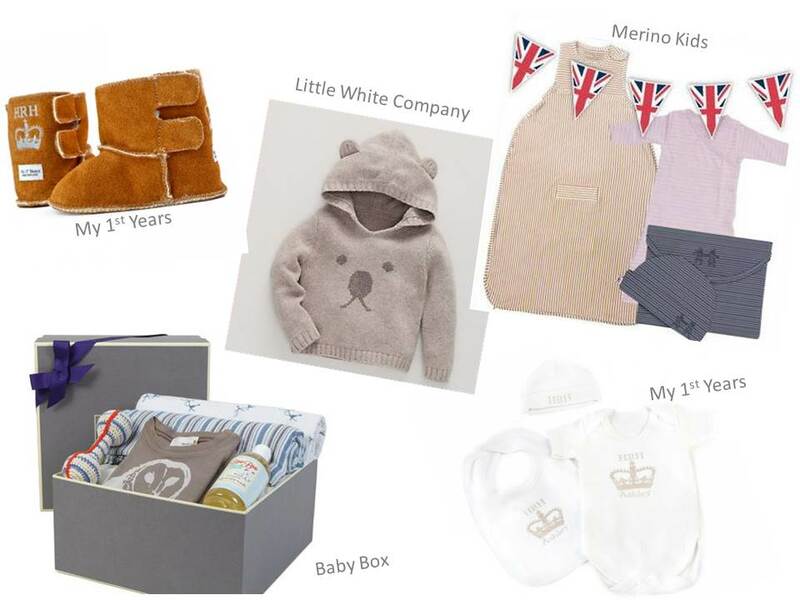 The White Company now have up to 60% off on sale items and their new Autumn Winter collection has also launched. This little bear face print knitted hoody is just adorable and a perfect gift for a little baby royal. 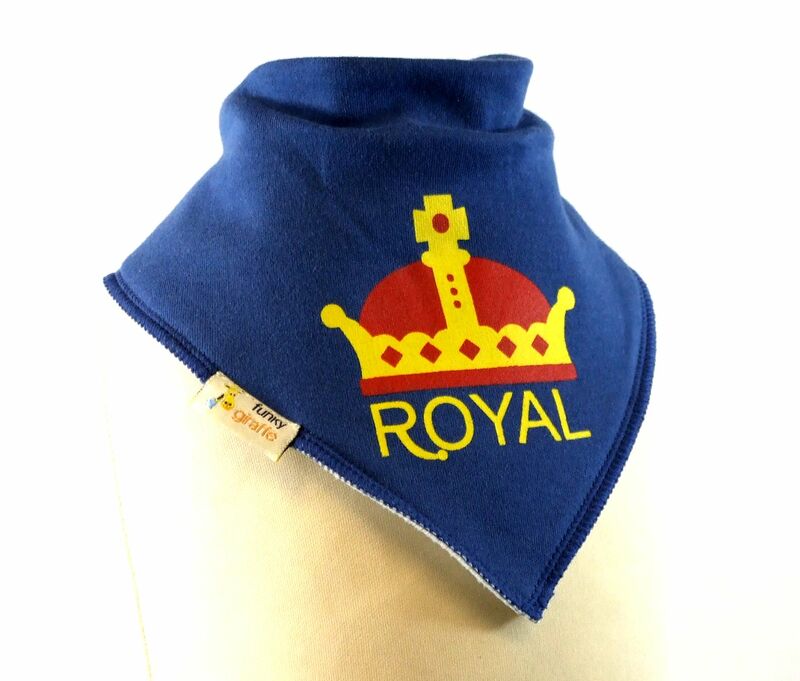 Funky Giraffe always have a huge variety of cute dribbe bibs available and for just £4 this royal baby dribble bib is definitely worth a visit to their website, with free postage and packing!